» Will Leeds United be better off with GFH? Will Leeds United be better off with GFH? Since emerging as the people attempting to takeover Leeds United, GFH Capital have come under intense scrutiny from Leeds United fans and journalists alike. 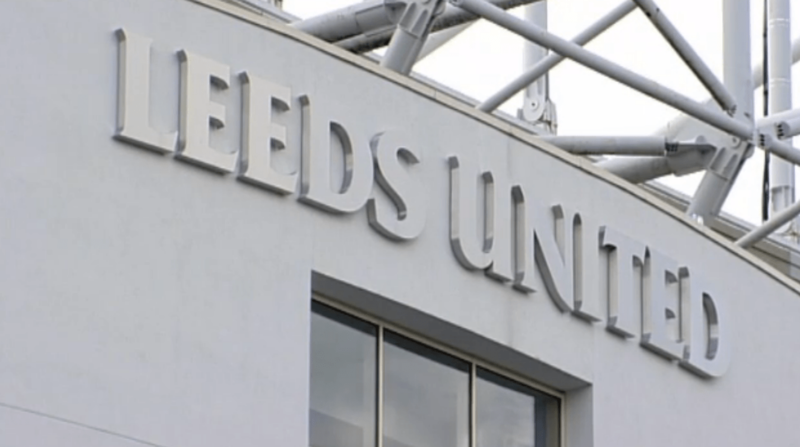 With a confidentiality clause in place, the people fronting GFH’s bid for control of Leeds United have been rather vague with the details, often creating more questions with every attempt to reassure fans of their intentions and capabilities. A lot of the concern surrounding GFH Capital’s proposed takeover of Leeds United stems from articles published last year by Reuters. The journalist who wrote the articles questioned the parent company’s business practices and ability to deliver the projects that the company’s shareholders had invested in. By analysing the background of 2009 losses, we can deduce that a) GFH was in the middle of an unprecedented real estate valuation collapse following an equally unprecedented real estate valuation bubble, and b) that GFH had a majority of nearly every aspect of its valuation and business model tied to real estate. Unfortunately for GFH there seems to have been no pre-crisis efforts to diversify the business away from a single sector, and a single type of earnings. Further concerns were raised by The Telegraph who drew attention to Gulf Finance House’s most recent accounts and the extraordinary drop in the value of their assets since 2008 (down almost 75%), which came mostly as a result of the collapse of property prices. The Telegraph also point out that Gulf Finance House had less than £4m in cash when their last accounts were published – down from £800m in 2008. Meanwhile, the Deputy CEO of GFH Capital, David Haigh, has been dismissive of concerns raised. He told The Telegraph that the losses Gulf Finance House incurred were “peanuts” to them and pointed out that every banking institution in the world has had similar problems. Haigh, a Leeds United supporter and potential chairman of the club, has also offered constant assurances that his company have the necessary finances to takeover Leeds United, telling The Telegraph that the “money is in place” while moving to distance themselves from the accounts of Gulf Finance House. It seems to be the norm for Leeds United fans to have more questions than answers, but where do you stand on GFH Capital’s proposed takeover? Our poll (below) asks, quite simply, whether you believe GFH are right for Leeds United, or whether we’re better off with Ken Bates? Do you think GFH are better equipped to take Leeds United forward than Ken Bates?